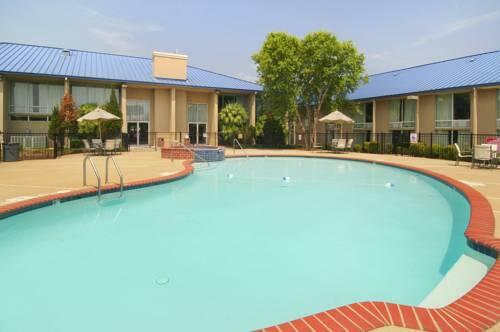 Standing just off I-20 and less than 13 km from downtown Shreveport this hotel features an outdoor pool and hot tub. 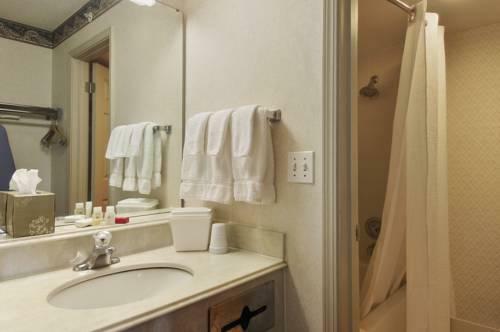 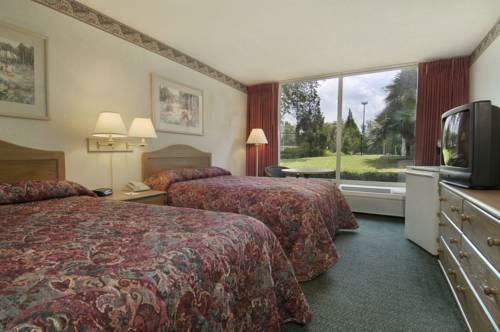 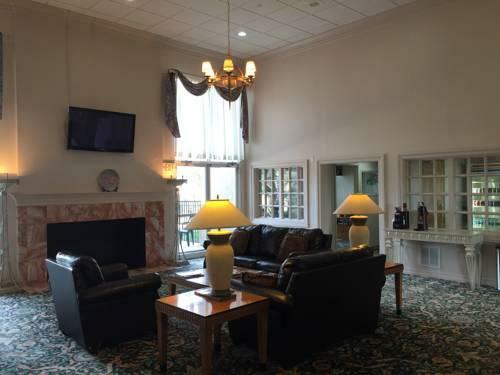 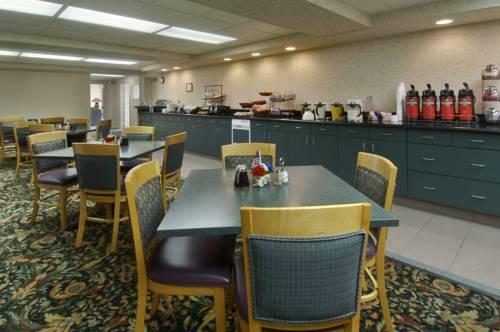 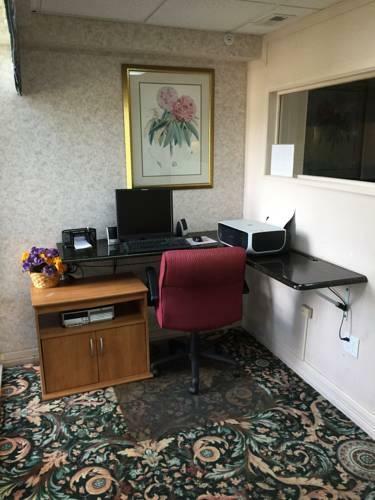 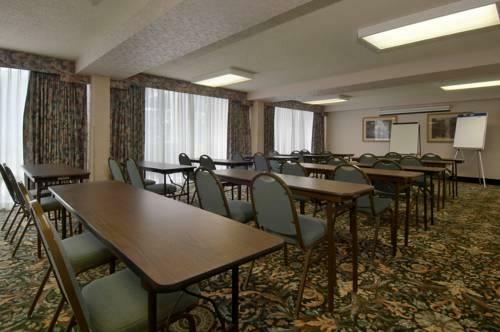 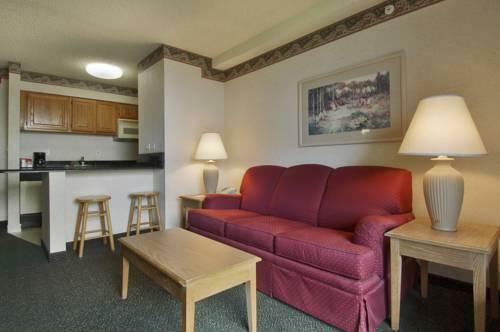 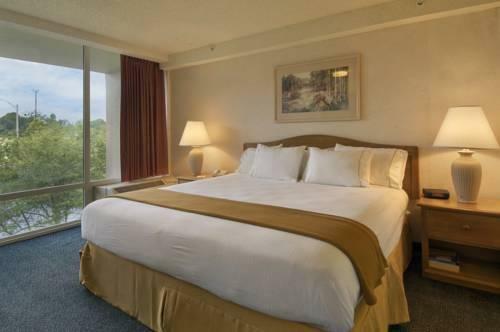 Free WiFi and a daily continental breakfast are also provided.Cable TV a microwave and a fridge are found in each spacious room of the Rodeway Inn and Suites Shreveport. 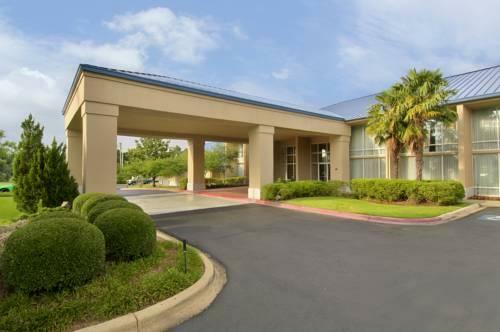 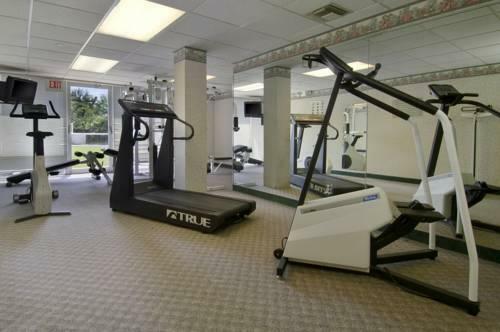 A coffee maker and an iron are also offered.A fitness room and a business center are open for all guests of the Shreveport Rodeway Inn. 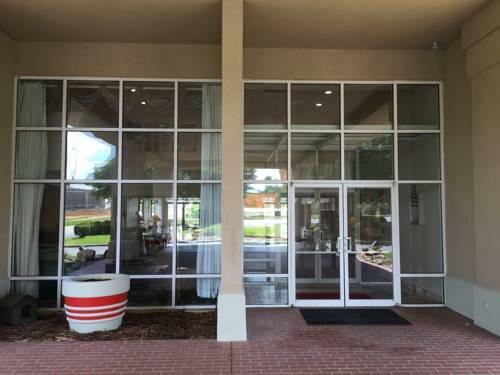 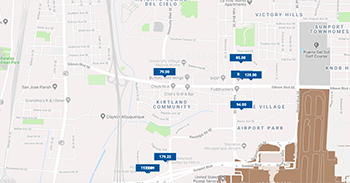 A laundry room and vending machines are also available.Shreveport Regional Airport is less than 1.5 km from the Rodeway Inn. 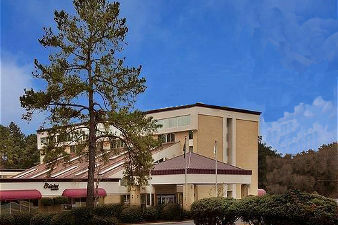 The Louisiana Boardwalk is 11 minutes away.